McDonald's, the fast-food chain, is moving its non-US operations base to London from Luxembourg. It is a boost for the UK as it prepares to leave the European Union. 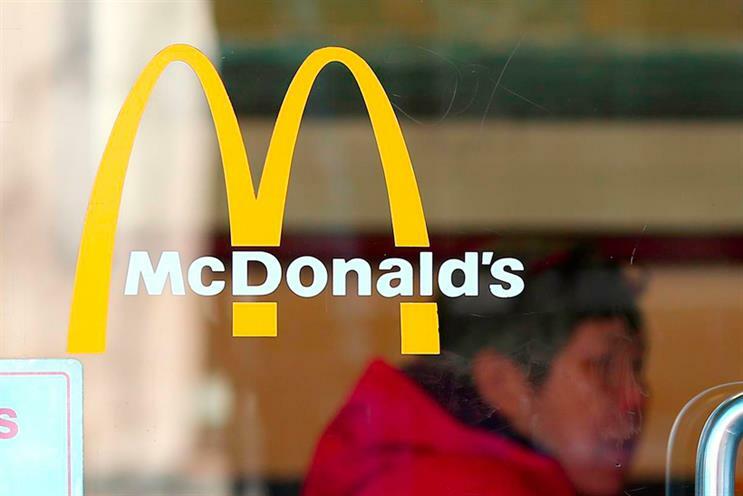 McDonald’s will form a holding company so that it can pick up royalties for its franchises across the world. A spokesman told The Telegraph: "The reasons for changing the location of the corporate structure to the UK were sound before Brexit and remain so beyond it. These strengths are unlikely to change as the UK negotiates leaving the European Union."